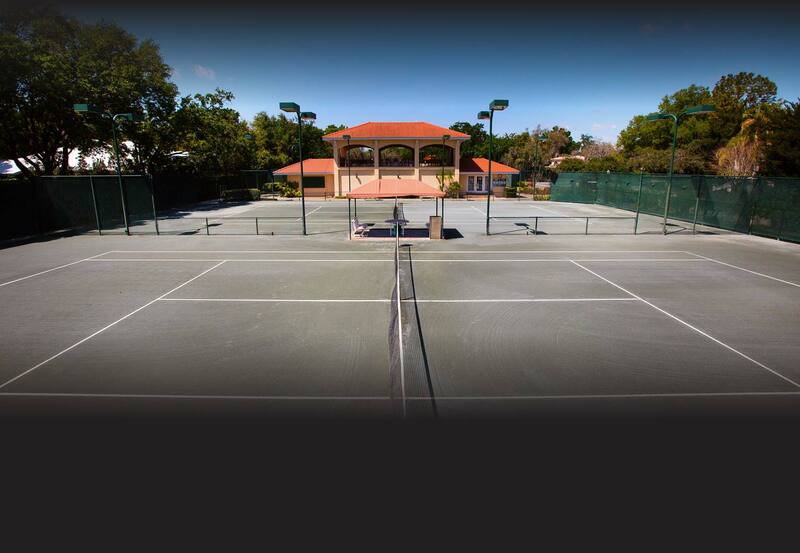 For the avid tennis player or tennis fan, Avila offers many premier events throughout the year. From fun socials and club championships to large scale charity and community events, there are many ways to get involved. Members can test their skill against the best players around. These events draw a crowd, which usually gathers on the second floor balcony above the Pro Shop.